Fujiyama, Geisha, are of Japan...But what of English Perfumes? Usually speaking, when it comes to English perfumeries, the old established Penhaligon's or Floris might spring to mind, or Jo Malone, if your thinking of a modern one. However, I would say they are almost "Glitter Goodies" with a nice, comfortable English image, a strategic commodity, to export to international customers, rather than English national favourites. 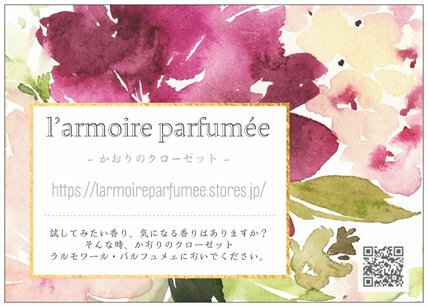 As Fujiyama, Geisha, and Hello Kitty, trumpet Japan, to other countries, so where would we find a true English scent, which is loved by an English lady? Today, may I introduce a fragrant England, via a portrait of an English Lady. Jill (born mid 1930s) who I happened to meet about 6 years ago, is a lady living in the UK, with her husband Dave. When she was young and surely one of the most desirable girls in South London ever? she also was blessed with the added attraction, of an honest character, allied to irresisible charm. A true English lady. Lots of friends gave her gifts of brand new perfumes, but she had no use for them, as she only ever wore one, her favourite, since her late teens. The gifted boxed bottles, were placed unused in her wardrobe, and remained there for many years. So, what was her favourite perfume? It was neither a luxury French one, or any American fragrance, which were becoming trendy at that time..It was "Pagan" by Picot, an affordable domestic perfume, which was launched after WW ll. Pagan, this powdery oriental floral perfume. possesses sparkling Clove, powderic Iris, and Musk, with deep Amber and Vanilla. It's very classic, and smells like a pre-war fragrence, easily misread if no information of the launch date was available.This dense, sweet, and soft aroma which has defied time, has thus become Jill's signature scent for over 60 years. Last year, I flew to the UK to visit the couple, and during my stay, I accompanied them to their local Opera House. when dressed and ready to leave Jill suprised and confused me, as the perfume she was wearing, was unexpectedly gorgeous! I already knew she wore nothing but Pagan, and it was a revelation! Is this a cheap, British perfume? Incredible, so beautiful..Pagan smiled at me with the confidence of an old Classic perfume, throughout our time in the Opera House, as if Jill was saying "Nothing is more beautiful, than one's favourite scent, even the most luxury perfume in the world, would not beat it" Later, I tried to wear it, but something was different, a magic moment gone? Pagan recalls for me, a beautiful portrait of an English lady, during that night at the Opera House, together with a feeling of contentment. Pagan has long since disappeared from the shelves of perfume shops, but there is a chance to find some in an online chemist, in 100ml Cologne spray, and 3ml Parfum flacon. For Jill, English Lavender means a scent of her Mum..born in London, survived two Word Wars, brought up three children with great effort. 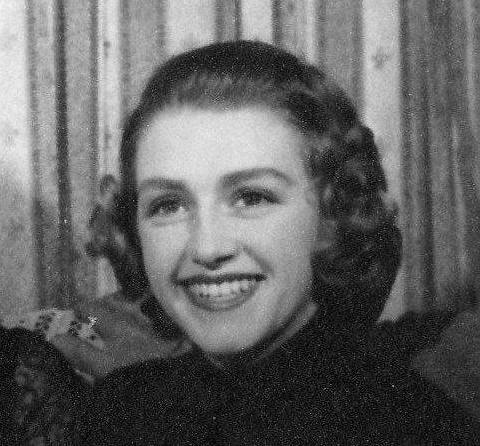 Jill's Mum was a cheerful, always jolly lady. Jill remembers that her Dad always gave her Mum so called "Lavender Water" as a Christmas present. 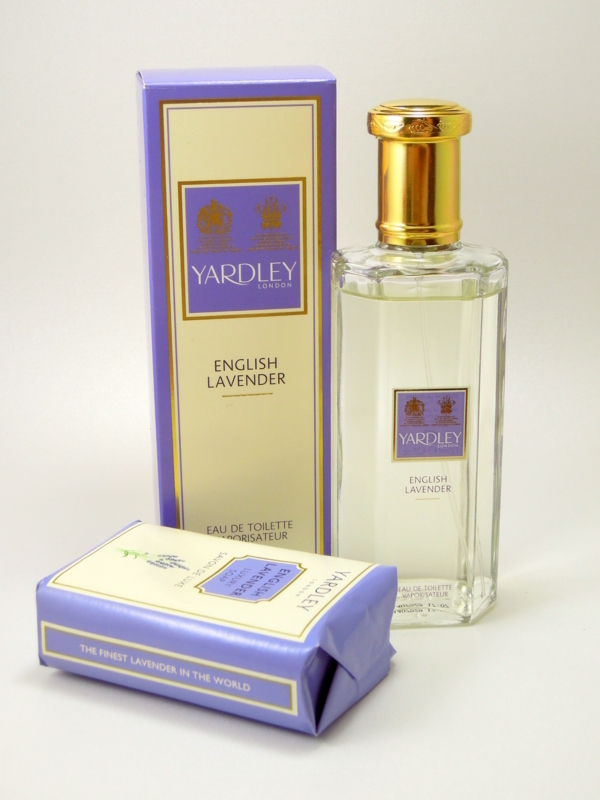 Yardley's English Lavendar, officially called, is the first Lavendar fragrance ever in the world (Yardley said so) which is made by Yardley, established in 1770, and secured a Royal Warrant in 1921. It possesses a full amount of Oil of Lavender, widely grown throughout the UK, together with Jasmin, Camomile, Vanilla, and Woody notes which give a complicated fresh but warm character, to the unwinding Lavender. This uncompromising aroma, reminds us of the integrity of Old English virtues, although sadly, the longlevity is rather short. We will never tire with wearing this striking scent, and always enjoy wearing it. English Lavender was beloved nationwide, and has been very popular for many generations. Alas but true, it has decreased in popularity in the UK during past years, and has now an iconic image of Old England, in other countries which love British culture. Although Jill is absolutely not "Britannia" she is an English Lady, and thus a perfect key, to open the door of England, for foreigners such as me.